With just a few pieces of scrap wood you can keep your recycle bins from taking up valuable floor space with inexpensive materials you probably already have laying around in the garage. This also makes each one easy to access and remove, as opposed to having them stacked on top of each other. 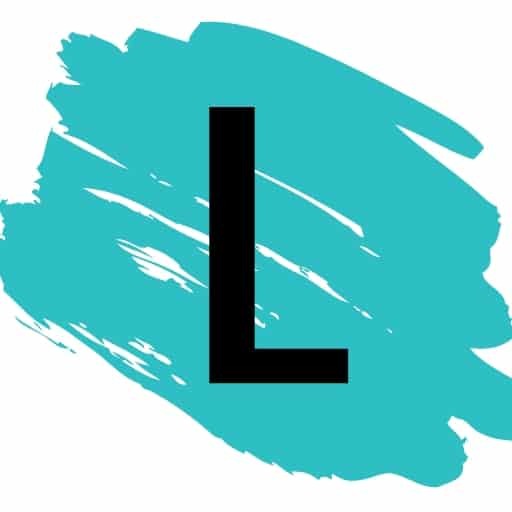 Check out the detailed instructions over at Handyman. This is one of those clever “Why didn’t I think of that?” ideas. So simple, too! 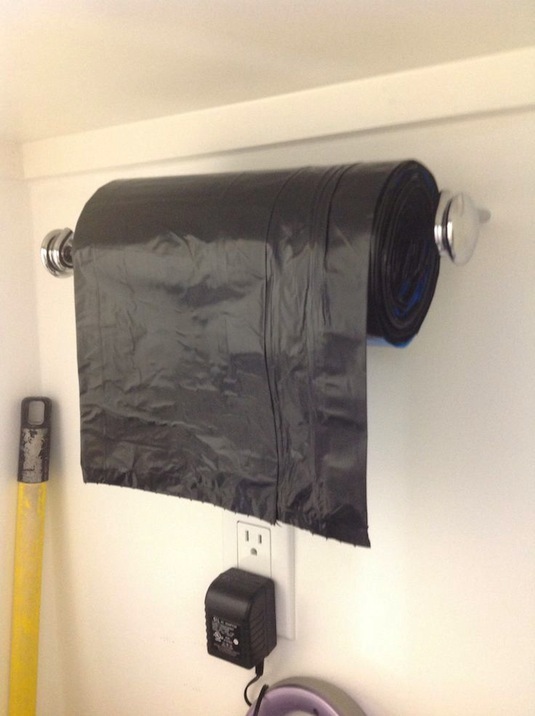 Use a sturdy kitchen paper towel holder (like this one shown in the picture) for your garbage bags in the garage. Because garbage bags are considerably heavier than paper towels, you’ll want to make sure the towel holder is secured well to the wall. You would also need a skinny rod to ensure that it will fit through the small opening in the center of the garbage bags. 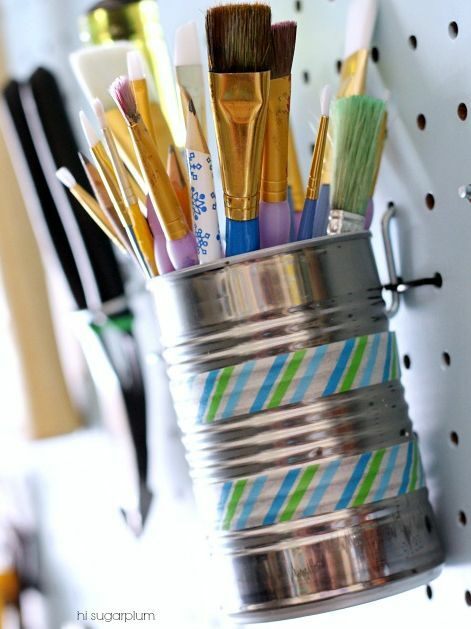 Use recycled cans to store small items. Cassie drilled a hole in hers (and decorated it with a little bit of washi tape) to easily hang with a hook on her peg board. Start saving those tin cans! View the entire list of Brilliant Garage Organization Ideas.